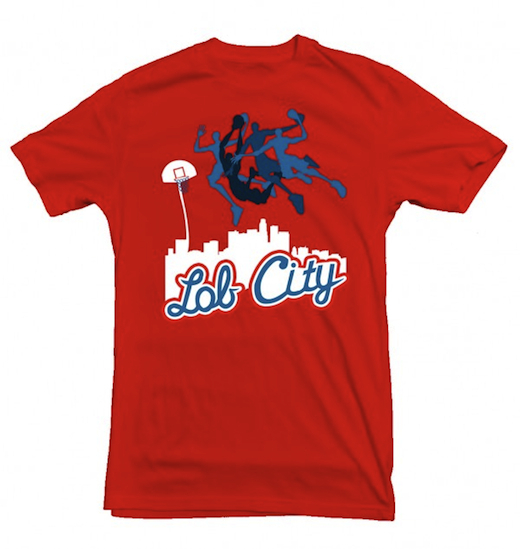 CP3 & The Blake Show… wrote about Lob City here. 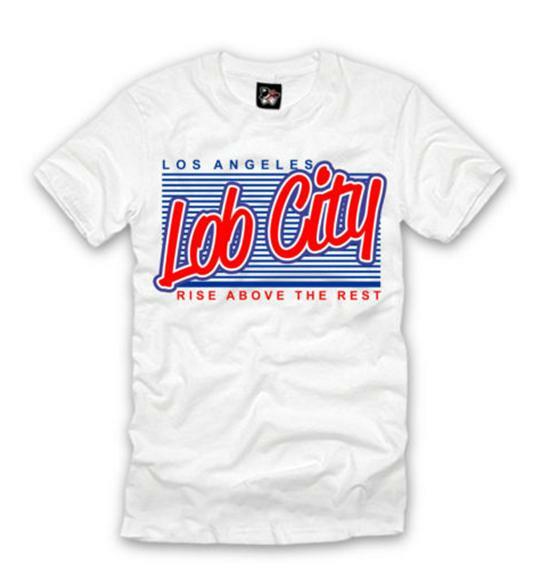 Now, you can get a variety of Lob City t-shirts, just days after the Blake Griffin’s reaction to Chris Paul coming to Los Angeles. 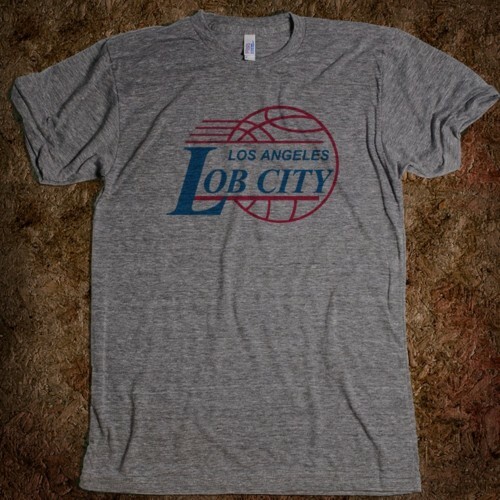 I don’t know any of these shirt guys, nor am I getting anything in return… it’s just that, even though I’m a Lakers fan… I’m a CP3 and Blake fan too, and well, with a name like LobShots, I have a special affinity for Blake dropping the, “It’s gonna be Lob City!” bomb. Here’s the first one… buy it here. Have at it, Clippers fans. 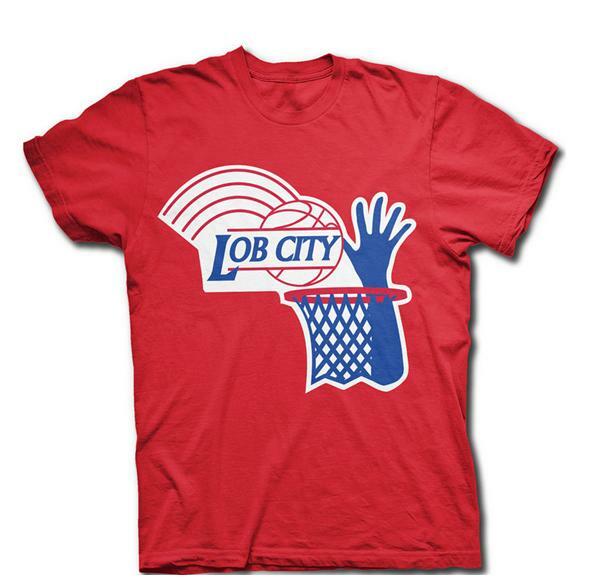 This entry was posted in Basketball, NBA and tagged Blake Griffin, cp3, cp3 and blake griffin, Lob City, lob city shirt, lob city t-shirt, lob city tees, lob_city, lobcity, The Blake Show. Bookmark the permalink.